Focus Sat: New frequency for Spíler2 TV: 11727.00MHz, pol.V (DVB-S SR:28000 FEC:7/8 SID:30128 PID:1751/1760 Hungarian- Conax & Cryptoworks & Irdeto 2 & Nagravision 3). Digi TV: Spíler2 TV is encrypted again after being temporarily unencrypted on 11785.00MHz, pol.H SR:28000 FEC:7/8 SID:2570 PID:587/820 Hungarian (Nagravision 3). Digi TV: Spíler2 TV (Hungary) is now transmitted Free To Air (11785.00MHz, pol.H SR:28000 FEC:7/8 SID:2570 PID:587/820 Hungarian). 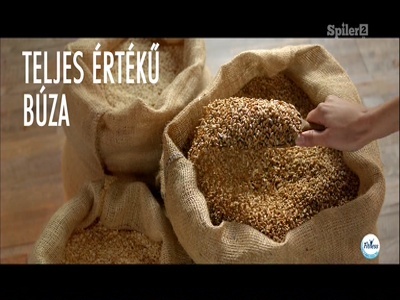 Digi TV: A new channel has started in DVB-S Nagravision 3: Spíler2 TV (Hungary) on 11785.00MHz, pol.H SR:28000 FEC:7/8 SID:2570 PID:587/820 Hungarian. T-Home: A new channel has started in DVB-S2 Conax: Spíler2 TV (Hungary) on 10806.00MHz, pol.V SR:30000 FEC:3/4 SID:1523 PID:901[MPEG-4]/902 aac Hungarian.